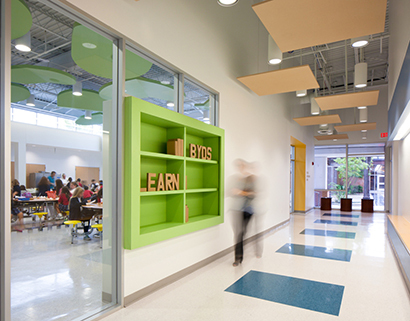 School architects designing learning spaces to educate tomorrow's leaders. 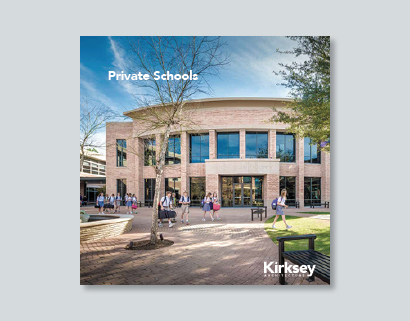 We are Kirksey PreK-12 - an innovative team that knows how to design learning spaces for today’s students that will also serve tomorrow’s leaders. A 21st century learning environment must adapt and grow with the students. Which is why we employ a participatory approach of integrated design completely incorporating the wants and needs of each user group invested in the space. We also understand that high performance schools yield high performing students, so we've made research and innovation the pillars of our design strategy. Our team delivers schools that inspire, while staying within budget and on schedule.